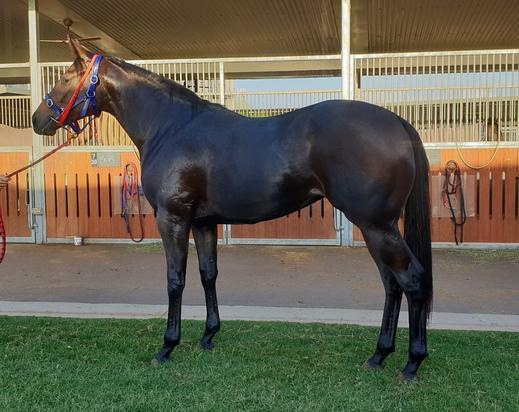 **55% SOLD** Shares are available for immediate purchase in this superbly bred filly, purchased by Kelly for $90,000 + GST, at the 2019 Melbourne Inglis Premier Yearling sale. By super sire EXCEED AND EXCEL, out of CANDY BRIDGE, a strong black type family, and proven producers of winners. Kelly's last Inglis purchase sold overnight, so get in quickly! 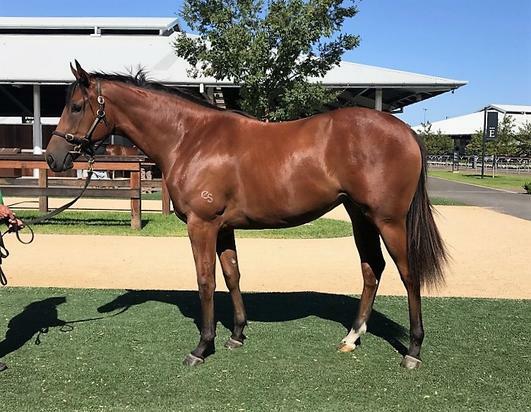 Shares are available for immediate purchase in this cracking CHOISIR x INFO MISS filly, inspected/purchased by Kelly at the 2019 Inglis Classic Yearling Sale, for a mere $35,000 plus GST. CHOISIR needs no introduction as sire, and her mare line is full of winners, and producers of black type. Shares in Kelly's 2019 Magic Millions yearlings sold fast, so get in early to avoid missing out! **LAST SHARES SELLING FAST! 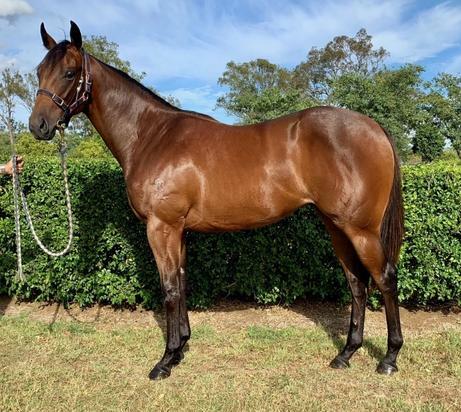 ** Shares are available for immediate purchase in this value for money filly, purchased by Kelly for $25,000 + GST, at the 2019 Gold Coast Magic Millions. 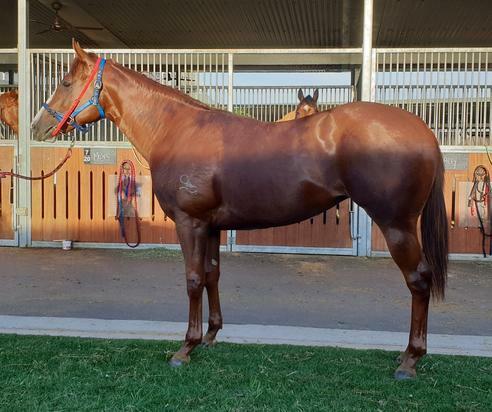 By DAWN APPROACH, out of ARISTOCRACY, a proven producer of winners, that just keep going down the page, at this price, she is sure to sell quickly!